USB 3.0 promote group has announced the launch of a new faster connection of up to 10 Gbps in the new USB 3.1. 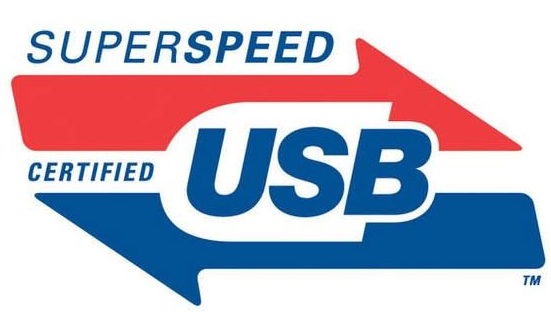 The new Superspeed USB is already available for download on the USB implementers forum (USB-IF) website. There is still no word on when the cables and devices using the new version will be available for purchase by everyone.